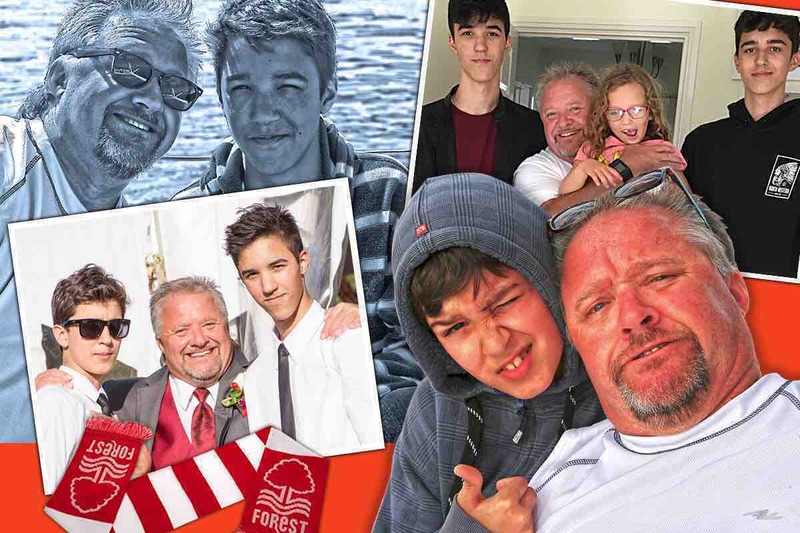 A group of 20 very close friends of Chris Saville have gotten together to start this go fund me for Chris’ two sons Forest(18) and Trent(16) Saville. The admin of the group is based in Oakville, Ontario where Chris and the boys live. The group has members from all over the GTA and the world! Chris is so very important to so many people!! Our groups goal is to raise funds for the boys for their future! Without their father to support them they will need as much help as we possibly can provide for things like living expenses and education. We have opened a trust account and had an official trust prepared by a lawyer. All funds withdrawn from this Go Fund Me will go directly to the trust account. Funds given to the boys will be administered through the trust. Please read Chris’ story and give if you can! No amount is too small! A freak accident while on a golf trip in Florida left, their father and primary caregiver Chris Saville, in a coma. Within the week Chris was air lifted from Florida to Oakville Hospital where he is currently receiving medical care but remains in a coma. The evening before Chris was brought "home" the boy's suffered a second horrendous tragedy! In the very early hours a fire broke out in the condo they share with their father, due to a faulty baseboard heater, which ripped through their home and has left it uninhabitable! Thankfully they were not hurt but all of their belongings were lost in the fire along with their pet cat! One of these events alone would be hard enough for young people to cope with. We can't begin to imagine what it is like for them living this nightmare! There are a multitude of legal, financial and health care issues which these young men are now having to deal with. The least of which are basic living expenses and finding a home until the condo is livable again! They have no family in the area and family friends are doing their best to help them as much as we can. It is with a very heavy heart that I inform you that Chris passed away on Saturday morning April 13th. We will miss his wonderful sense of humour and kind heart! We will gather on April 30th to remember him and celebrate his life. Hi everyone - Leah and Keith have not had much luck connecting with the doctor so we don’t have any news to share! Will update when they have any info!! Chris’ niece Leah and Brother Keith are over from Nottingham to see Chris and the boys! They are hoping for a meeting with the doctors today to get an update on Chris prognosis. Gareth is working with lawyers to get an account set up for any funds raised for the boys! The trust will have 3 administrators to ensure the funds are used solely for Forest and Trent’s needs!! Thanks so much to everyone who has donated so far!! Please share and continue to encourage people to donate! !